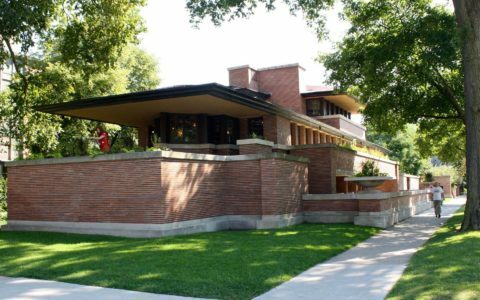 Frank Lloyd Wright’s Norman Lykes House is an excellent example of the architect’s technical prowess. 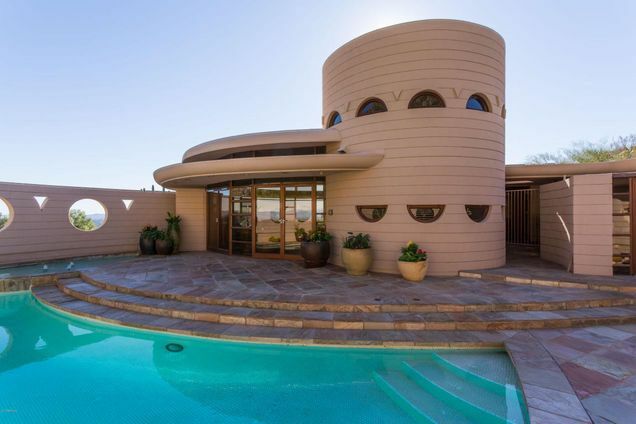 Situated in Phoenix, Arizona, it was designed by the architect in 1959 for Norman and Aimee Lykes. 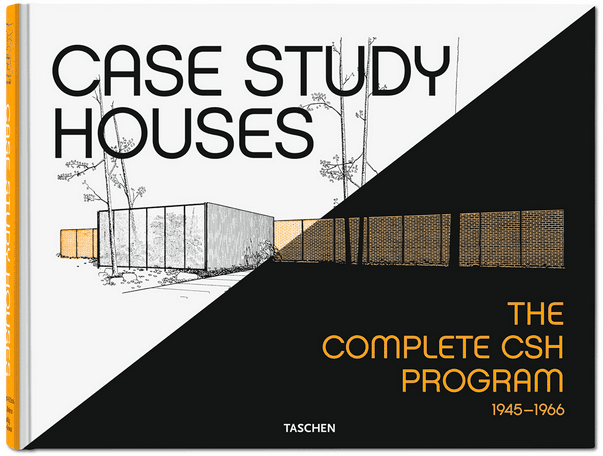 The very last homes he finished designing, it was eventually completed by Wright’s apprentice, John Rattenbury, in 1967 (who returned to it again in a 1994 renovation). 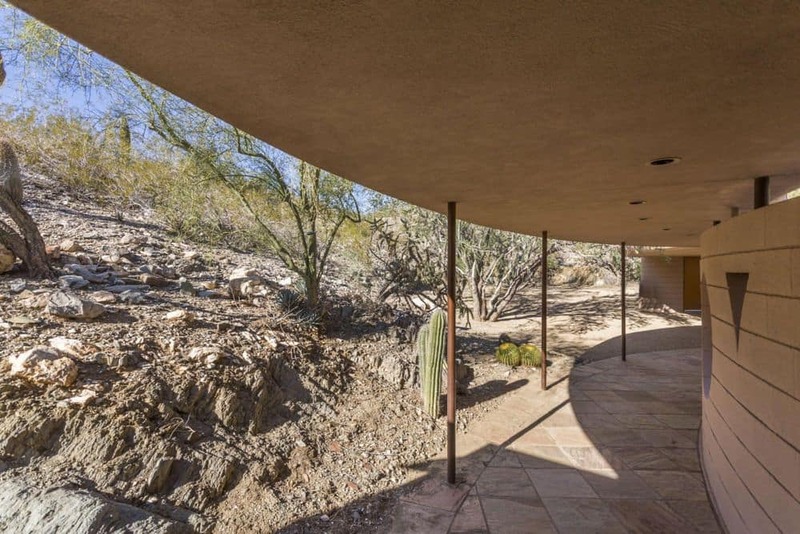 The mountainside location, amongst boulders and deep ravines is the kind that would have led many architects to level out the site, (if they approached it at all). 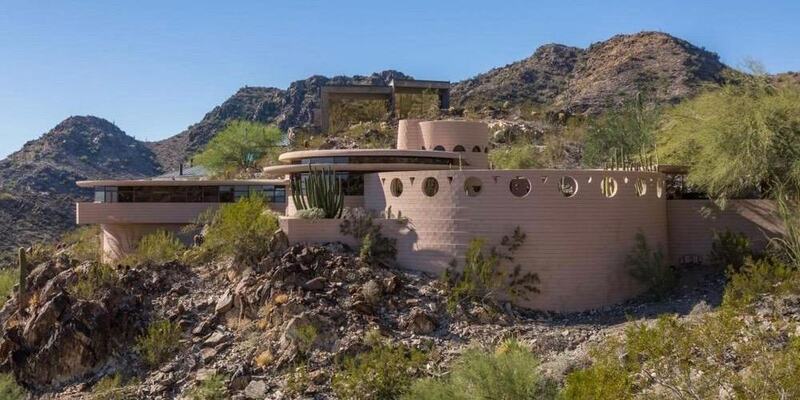 Instead, Wright has sought to weave the plans structure around its rough contours. 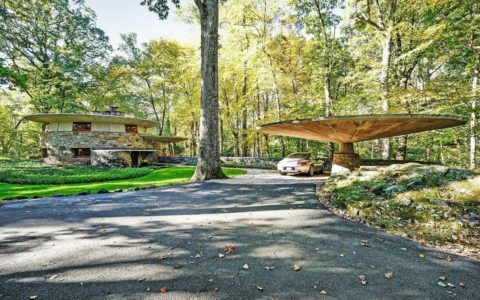 In doing so, Wright has created a sense that the home has been pressed and moulded from the very terrain on which it sits. 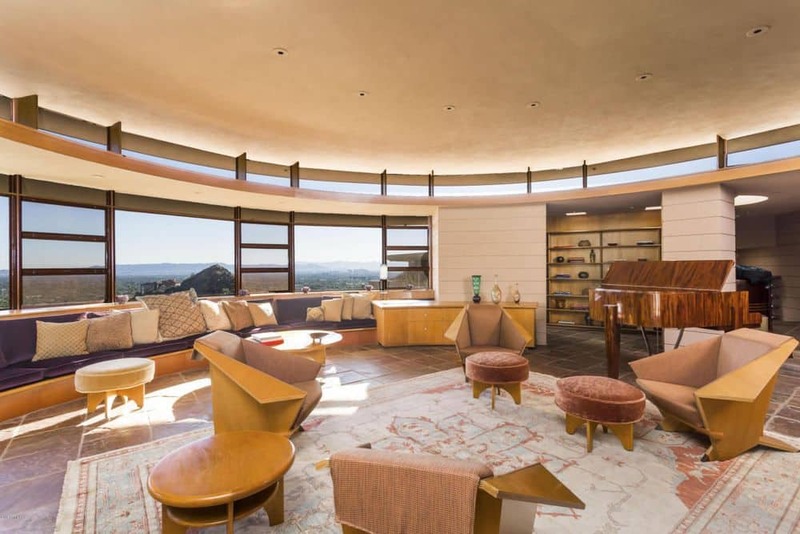 It also lends spectacular views of the city below and the mountains that surround it. 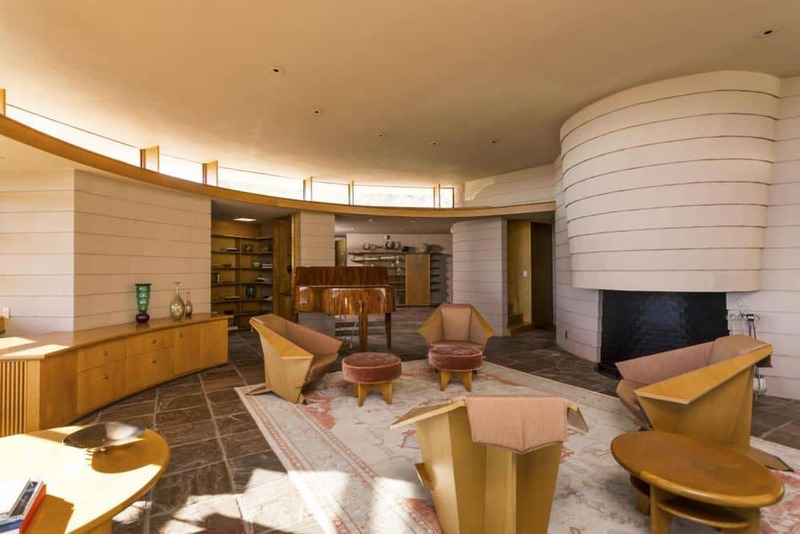 We recently covered the Wright’s Cooke House, also from his late period. 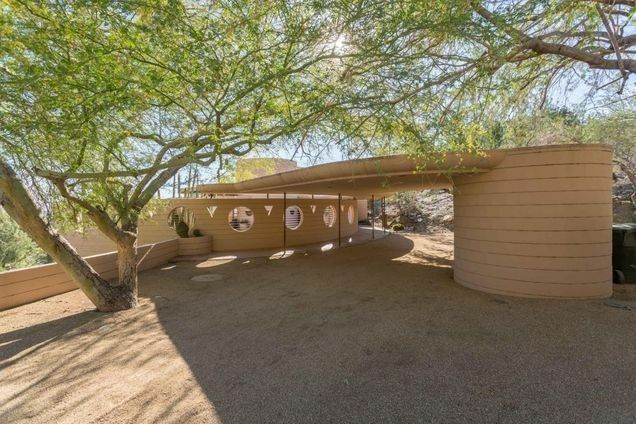 As with the Cooke House, the Norman Lykes House displays the same circular layout that preoccupied the architect at this time (also evident in his design for the Guggenheim). 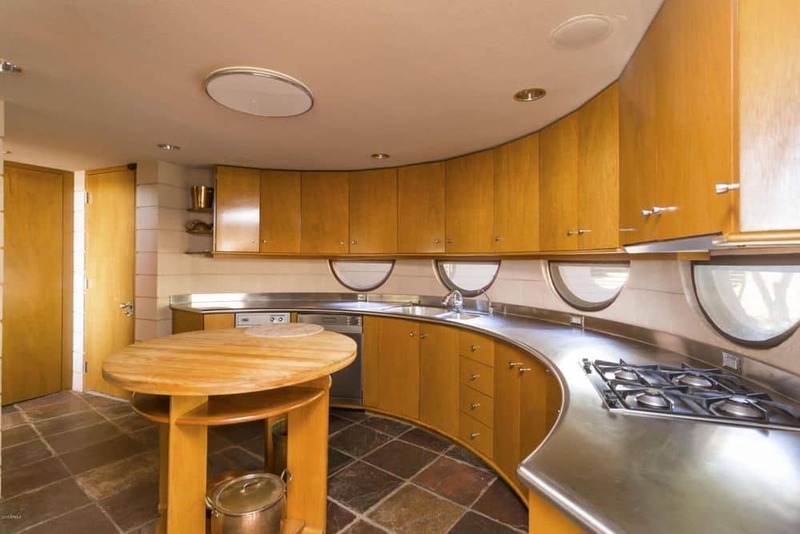 But rather than the single semi-circular plan, the Norman Lykes House features a series of concentric circles. 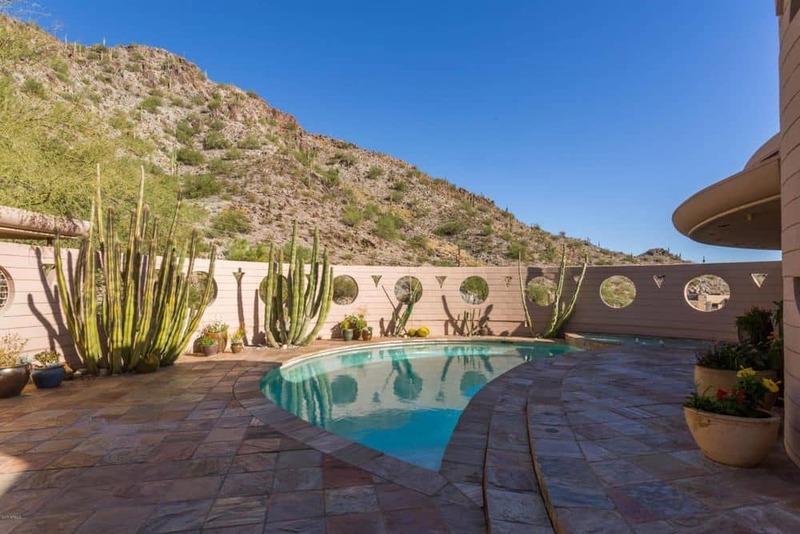 In the present case, the circles are in part a reaction to the particular surroundings, with Wright responding to the odd curves of the craggy Arizona landscape (whereas the Cooke House overlooked a lake). 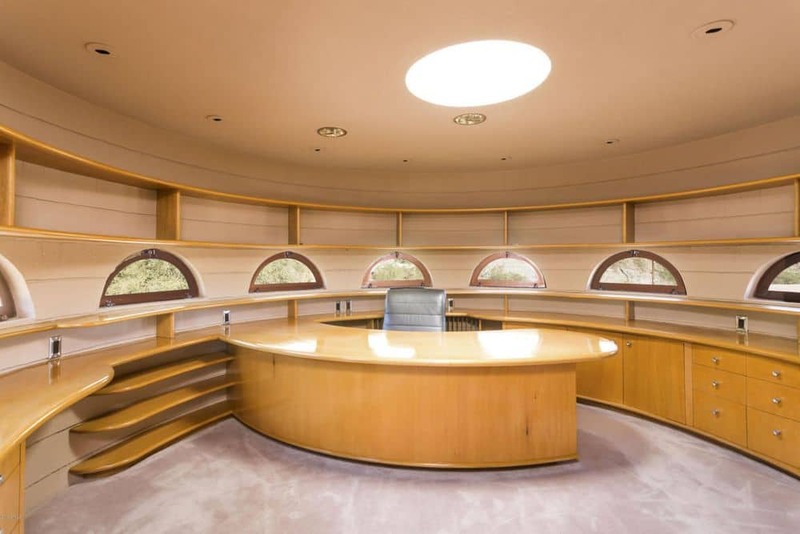 But you can also see circles throughout the rest of the house: in the light fittings, the living room furniture, the kitchen workspace and the beautiful fireplace. 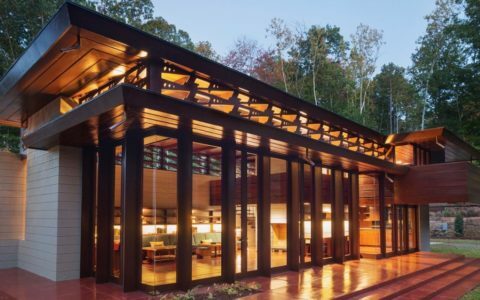 With these touches, there is a warmth and playfulness to the design that really demonstrates how innovative Wright was up until the very end of his career. How sad that death interrupted such a tireless innovator.